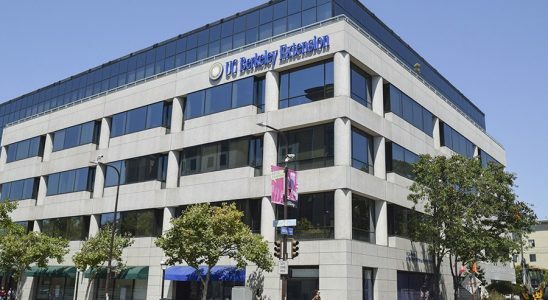 The programs at Berkeley Boot Camps are offered at various locations including San Francisco, Berkeley, and Belmont. No matter what location you choose, you’ll reap the benefits of face-to-face interaction and a dynamic learning experience. 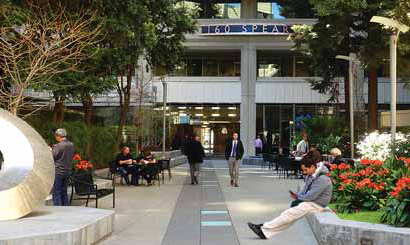 Located in the financial district, this beautiful three-floor San Francisco Campus features state-of-the-art classrooms. 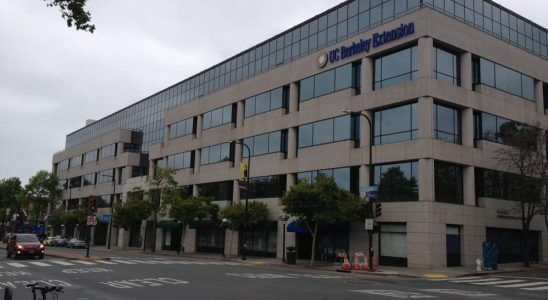 Built in 1998, the Golden Bear Center is centrally located downtown and serves as the main office for UC Berkeley Extension. Parking (both the parking garage and surface lot) is $2/hour, with a daily maximum of $20. Limited street parking is also available (check signage – regulations heavily enforced). Located off Highway 101, just south of Oracle, the Belmont Center is a central and convenient location. The Center features 10 classrooms, a student lounge, workspace for faculty and staff, and free parking.